Paula Weiman-Kelman is an American-born Jerusalem-based documentary filmmaker and founding partner in Moving Portrait Productions and not-so-simple productions. 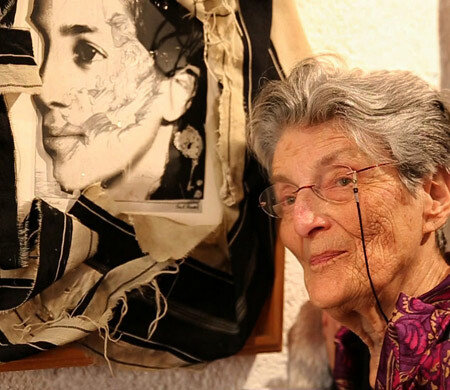 She has directed, produced and shot dozens of films ranging from intimate portraits of individuals to broad-ranging mosaics with ensemble casts intended to explore controversial issues in the contemporary Jewish world. Torah Treasures and Curious Trash is Weiman-Kelman’s most recent work, the culmination of twenty years documenting Jo Milgrom’s outsider art. 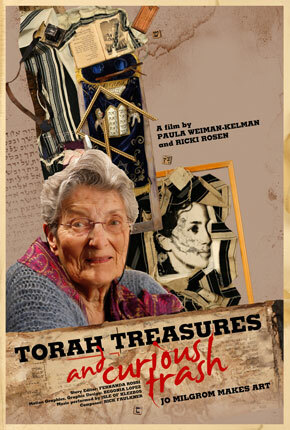 Previous films directed, produced and filmed by Weiman-Kelman include: Fringes: New Adventures in Jewish Living (Israel 2013), Eyes Wide Open (Israel 2008),Blessings (Israel 2002),Rites of Passage: The Spiritual Journey of Alice Shalvi (Israel 1999).